As the doors of schools and colleges swing open for the next academic year, the HP Pavilion series can help you bring your A-game to your academic life. The HP Pavilion range of laptops is equipped with latest gen processors, alongside presenting a newly designed chassis and much more. PCs have been an essential part of a student's lifestyle for a while now. A PC not only helps students in projects, presentations and browsing the Internet, but also facilitates storing photos, documents, videos or other related files. 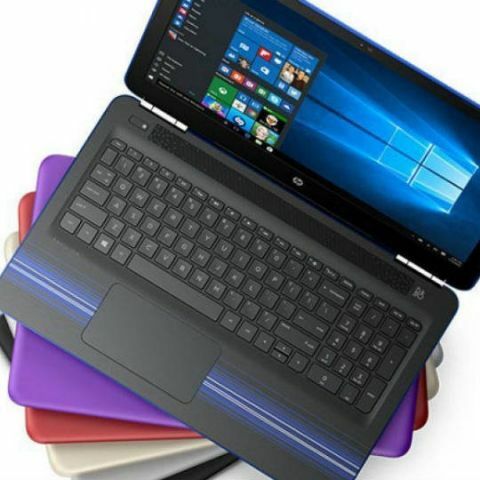 If you are a student looking to buy a laptop to enhance and streamline your studies, the new range of Pavilion laptops present some of the best devices for you to consider. These laptops not only offer the best of performance in this segment, but is also reliable in terms of longevity and durability. With a large variety of features at hand in HP Pavilion’s latest laptops, here’s taking you through some of the key features that HP’s Pavilion lineup present. HP’s Pavilion range of laptops are equipped with the latest 6th gen Intel Core processors, offering the best possible performance across every usage scenario. 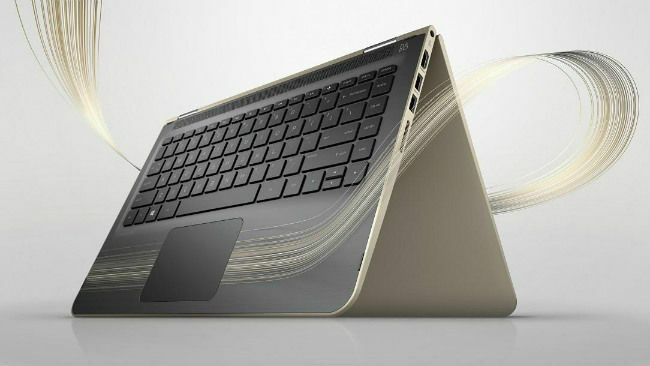 The range of laptops include an Intel Dual Core as introductory offer, and a Core i7 processor at the zenith. You can choose your HP Pavilion depending on your needs - there’s one for light users whose work primarily revolves around emails and web browsing, and even one for heavy users to edit videos shot at 4K. 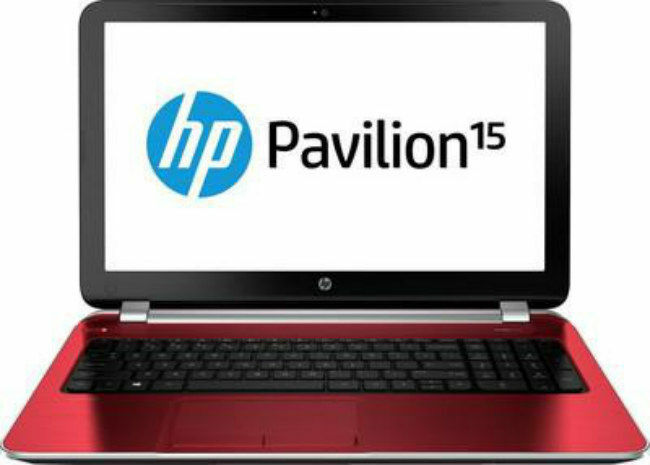 To keep things simple, most HP Pavilion laptops house 4GB of RAM. If your tasks require more memory, there are optional 8GB RAM variants available, and most of the laptops can still be upgraded to accommodate up to 16GB of RAM. On top of that, HP has worked closely with Intel to provide the best performance from this configuration, by optimising the software. All HP Pavilion laptops run on Microsoft's latest Windows 10 OS out of the box. This means, all legacy and third party software work flawlessly on the system, making it an ideal choice for students who would be working on and developing new, better software applications. A wide variety of video games are also supported on Windows PCs, hence making these laptops an ideal choice for young gaming enthusiasts. HP Pavilion laptops have always had a utilitarian outlook, but the latest HP Pavilion range has been given an added dash of colour. 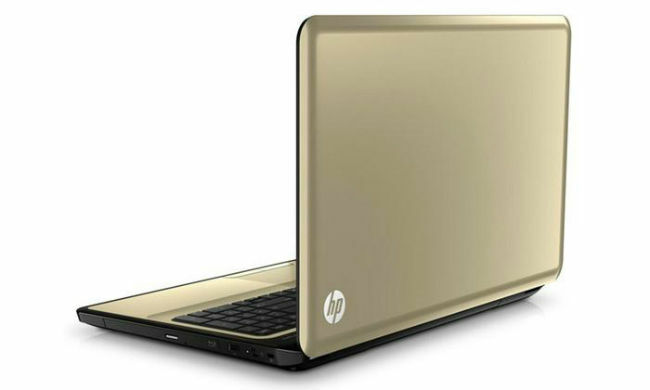 Unlike laptops from other PC makers, the HP Pavilion laptop range is available in bold, exciting colours such as gold, green, blue and more. HP has made design changes not just on the outside but on the inside as well, and has shaved off extra weight by integrating the battery within the laptop chassis. These changes not only make the laptops look good, the reduced weight means they are easier to carry around, as well. From 720p HD panels on budget variants to 1080p Full HD on the premium ones, the HP Pavilion laptops have it all. The three most popular screen sizes (13.3-inch, 14-inch, 15.6-inch) are available across various price points, and HP is also introducing a new, 17-inch variant in the latest Pavilion lineup. This is aimed at making your work easier on larger displays, along with giving a theatrical experience on the go, when you decide to switch from work to movies. To further enhance the experience of watching movies and listening to music, most Pavilion laptops are equipped with B&O-powered audio system, developed by HP in partnership with Bang & Olufsen. While many laptop manufacturers are still sticking to USB 2.0 ports, HP has replaced most of its USB 2.0 ports to USB 3.0 across most of its lineup. This leads to higher transfer speeds and lower wait times while transferring files via flash drives or external hard disks. Some of the laptops in the latest range are also equipped with USB Type-C ports, making them future-ready. The integrated battery pack gave room for HP engineers to lower the weight of the laptop, while improving battery efficiency. The battery life is now better across the entire HP Pavilion range, and you will not need to jump off the bed and hunt for the charger halfway through preparing your presentation. 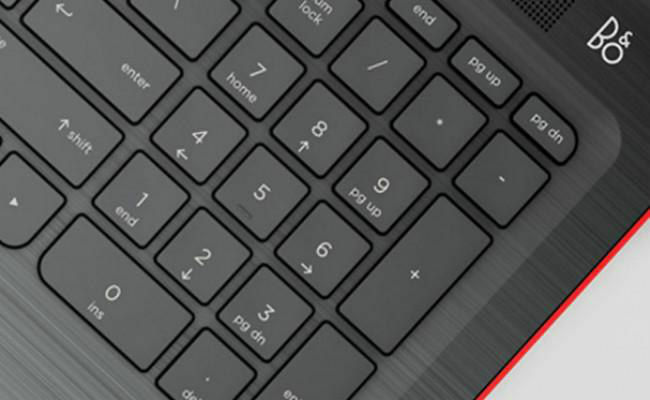 All laptops come with McAfee antivirus pre-loaded to keep your laptop secure, right out of the box. However, if by chance you do damage the device, you can easily get it fixed, as HP has a thorough, extensive chain of Support centres all across India. There are more than 20 service centres in each region, which should suffice your needs.